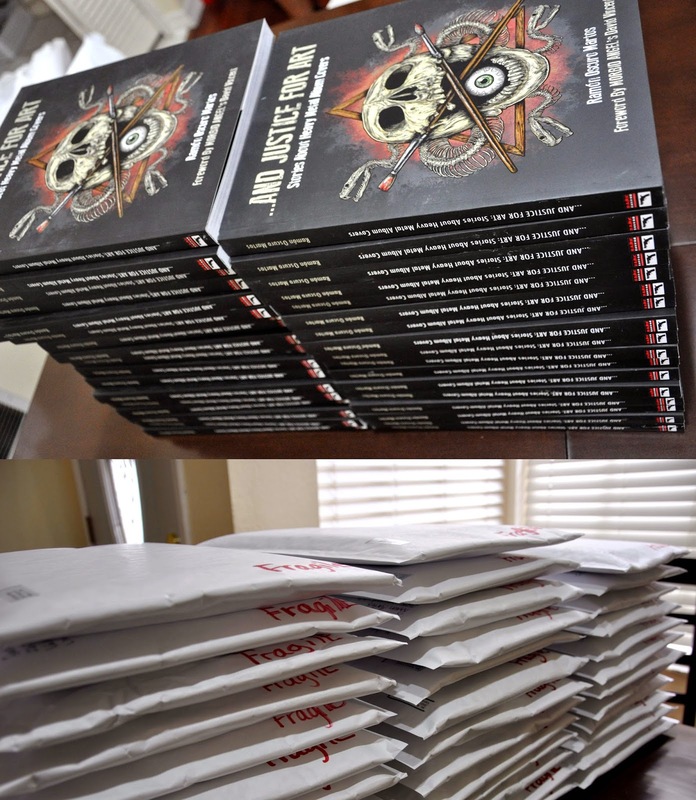 And Justice For Art: THE BOOKS STARTED SHIPPING! Awesome news! The And Justice For Art books started shipping! 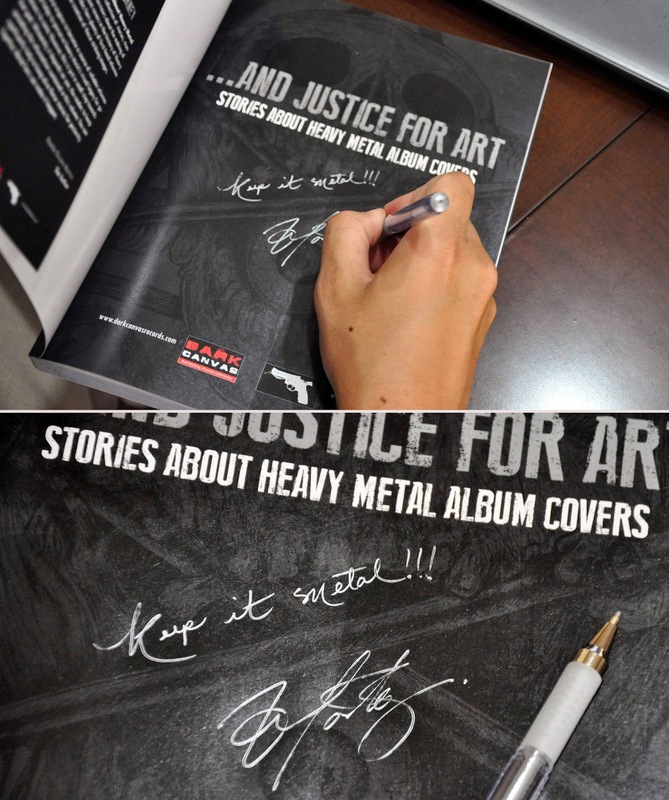 As promised, author Ramon Oscuro will be signing each of the And Justice For Art books before shipping. 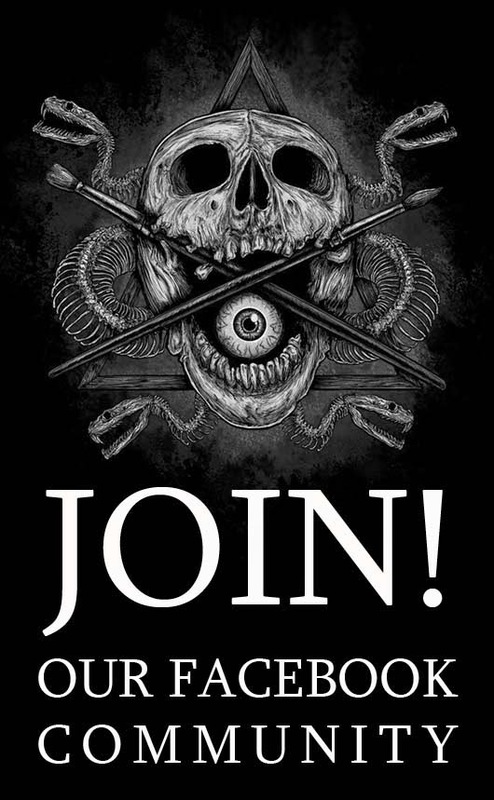 A selected number of books will be also signed by Morbid Angel's vocalist, Official David Vincent who wrote the foreword. These copies are going to selected contributors of the original Indiegogo crowd-funding campaign. Keep up the great work, its hard to find good ones. Thanks for sharing these awesome information. I really likes this weblog publish. Very nice publish. You can made it good blog publish for the users. It was really a wonderful post. I believe that it is largely useful to the readers. It is a good recipe. I am trying this recipe and it is very tasty and good. I am currently working for a one of the Best essay writing service providing website promotion. This is absolutely a solution for all type of essay writer who struggling to complete to get a perfect essay.